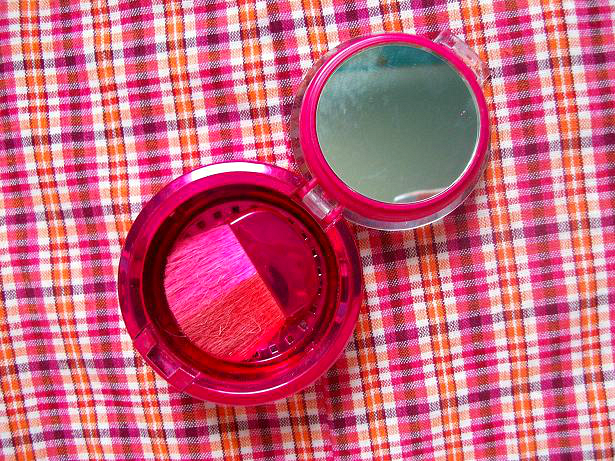 What it claims to do: "Ultra-soft and blendable blushing powder features a fresh and vibrant mix of blushing tones infused with a pop of color to create a healthy glow. 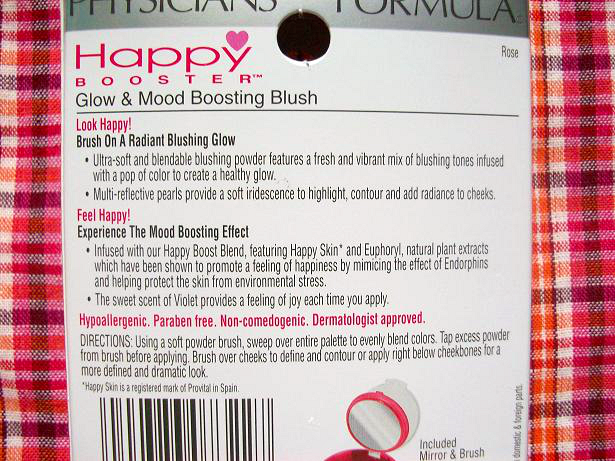 Infused with our Happy Boost Blend, featuring Happy Skin and Euphoryl, natural plant extract which have been shown to promote a feeling of happiness by mimicking the effect of Endorphins and helping protect the skin from environmental stress." My experience: I used the happy booster blush almost everyday for about 2 months so I did get to play around with this product for a while. 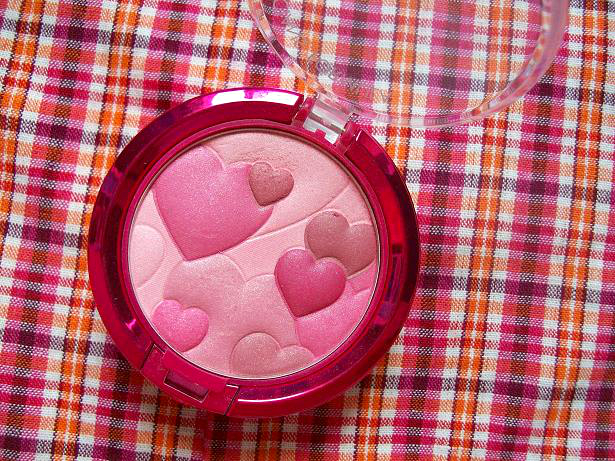 Since the blush contains a bunch of different colored pink hearts when used together you get a pinkish rose color with tons of shimmer. The color payoff isn't too much (which is great if you are going for a everyday look) but it's just enough for it to be seen on your cheeks. So does this really make you happy? Well I don't know! I consider myself a pretty happy person so I can't really tell if this is true or not but the hearts on the blush make me happy! Would I recommend this to someone? Yes. 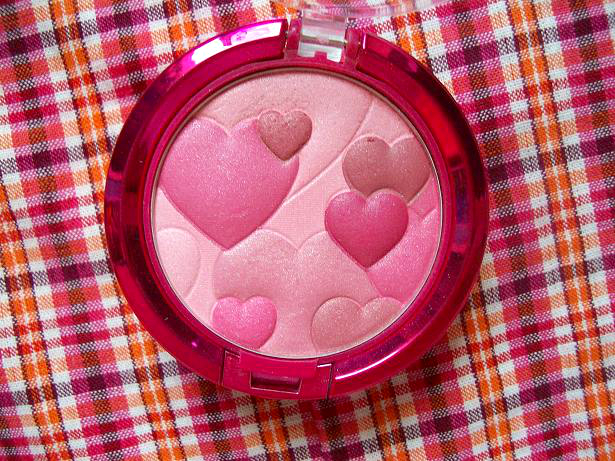 I liked this blush a lot and I think a lot of people would too! It's cute and great for everyday use. 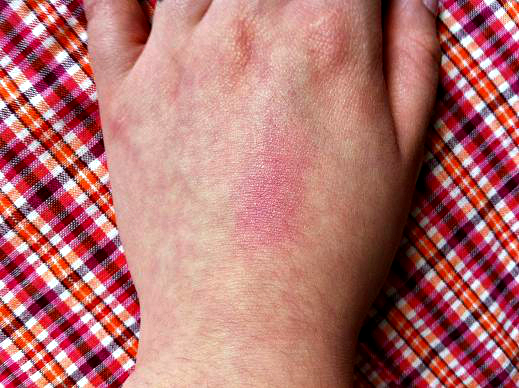 But if you don't want to fork over $12 for a drugstore blush then I suggest you buy it online instead (link down below). 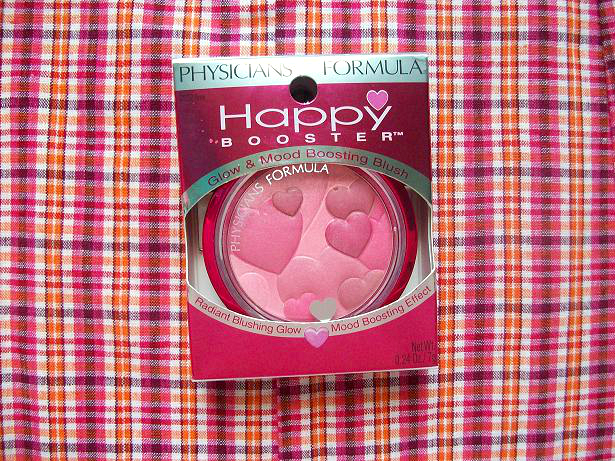 You can buy the Physicians Formula Happy Booster Glow and Mood Boosting Blush in Rose here. Have any of you tried this product before? If so, did you like it? Your blog seems really cool and i love the review! I am 19 and from England, i would really love to follow your blog are you on bloglovin? Thanks for checking out my blog! Yes, I am on bloglovin just search A Colorful Creation on there and it should show up. Your blog is really nice too!